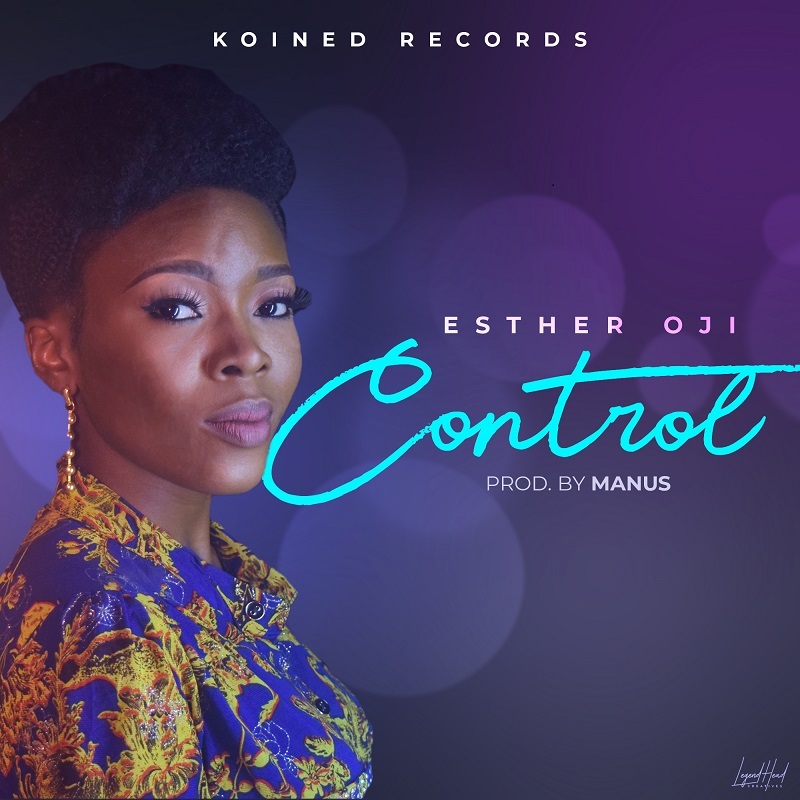 Esther Oji is a worshiper per excellence ,song writer and a recording artiste. She began singing at an early age and has been a choral leader from her children church, teenage department and the adult choir in all Christians fellowship mission. At the course of her growth musically, she served as a music director in Kingdom Diplomats ABSU, a student’s fellowship, she has worked with several bands such as The Xplicits World Records, producers and has been a back up singer for Solomon Lange. Esther Oji is a graduate of mass communication from Abia State University, Uturu. She was the first runner up in the UNWRAP music contest held in 2018.